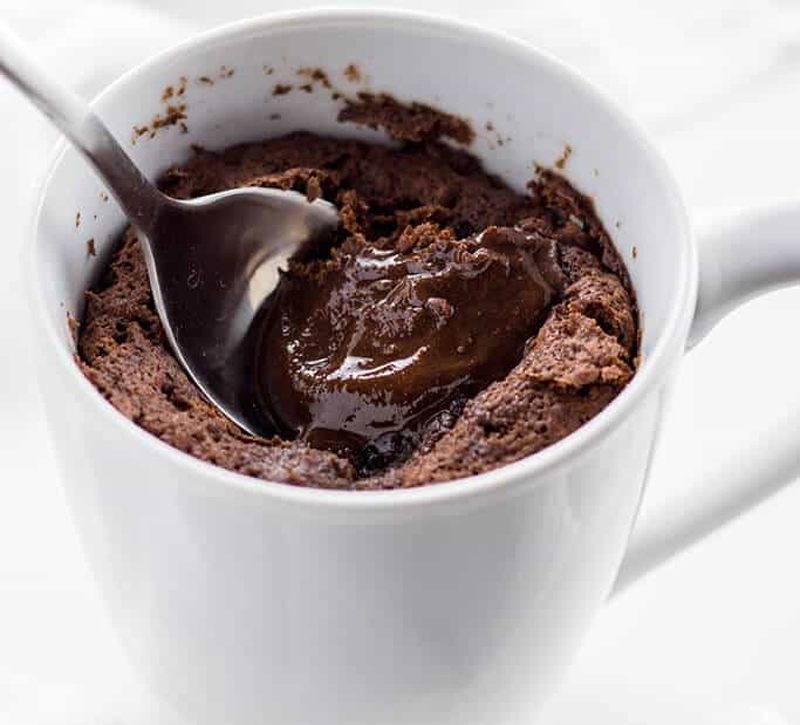 From pumpkin to ooey gooey chocolate cakes, these easy mug cake recipes can be made in minutes and are perfect for the busy parent. 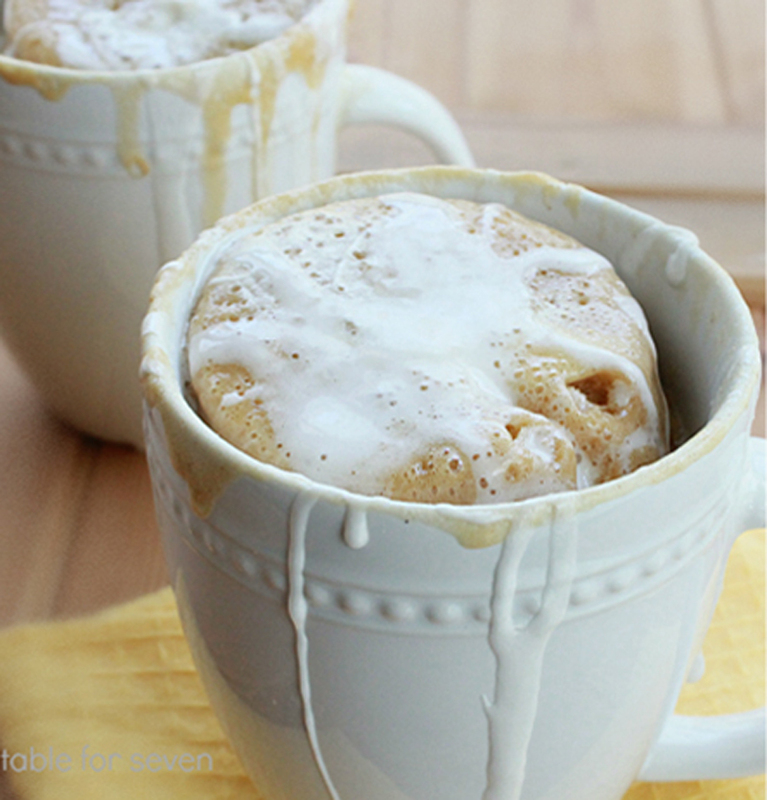 I’m sure you’ve heard of mug cakes that you make in a microwave and, I have to admit, the first time I saw a recipe for one I was skeptical. I mean, how can you make a cake in just a few minutes? So I set out to test the theory. And guess what? 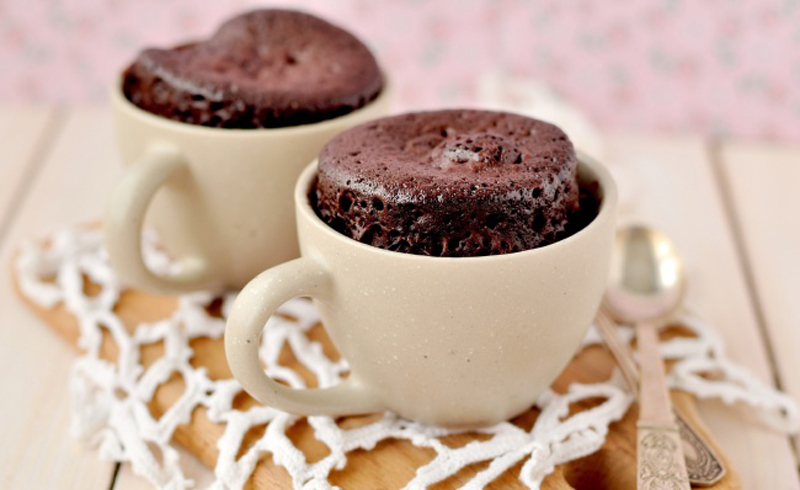 You can make a cake in minutes in the microwave … and they’re TASTY! 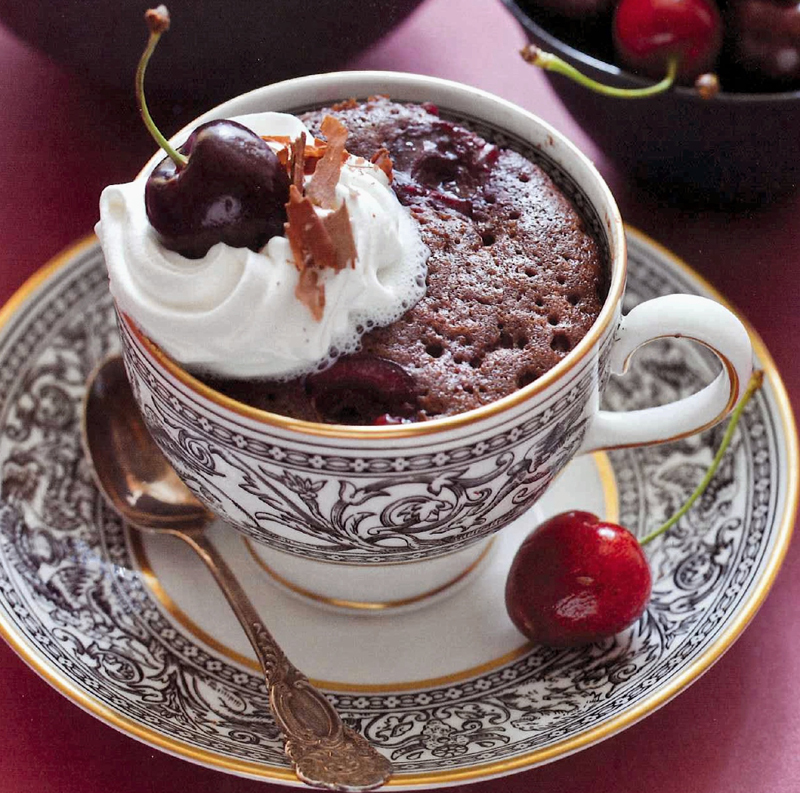 We’ve put together 10 delicious mug cake recipes that are perfect for busy parents. 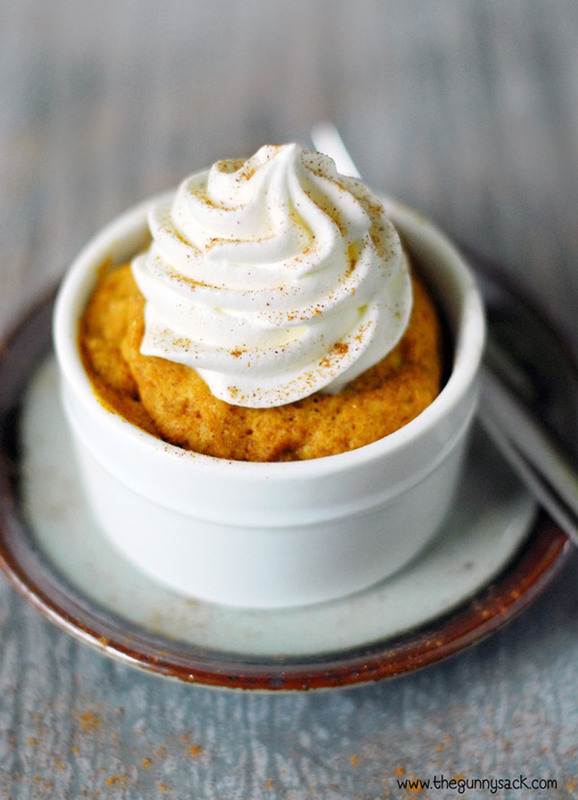 Everything from pumpkin cake in a mug to ooey gooey chocolate cakes to strawberries and cream. There’s even a gluten-free recipe in there! So the next time you’re craving something sweet and are short on time, you know what to make. You had me at Nutella. 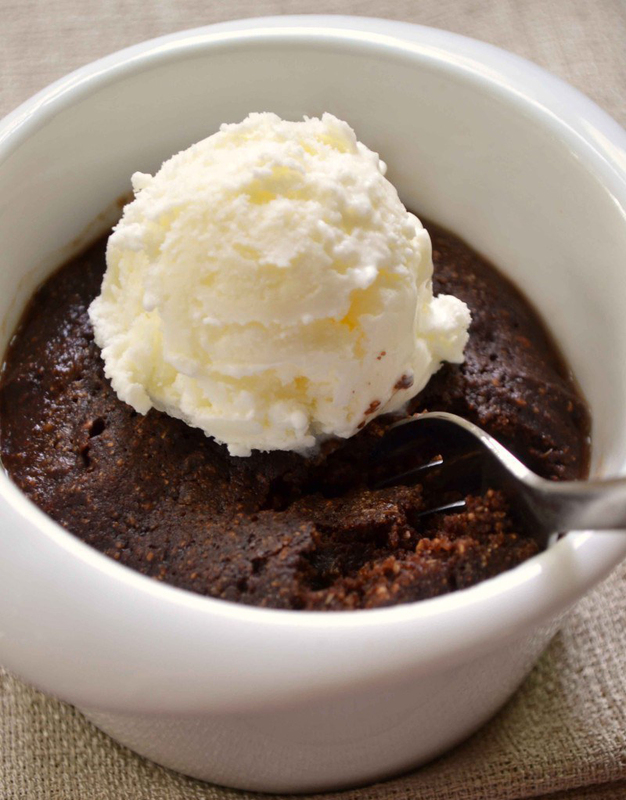 A mug cake that tastes just like chocolate chip cookie dough. 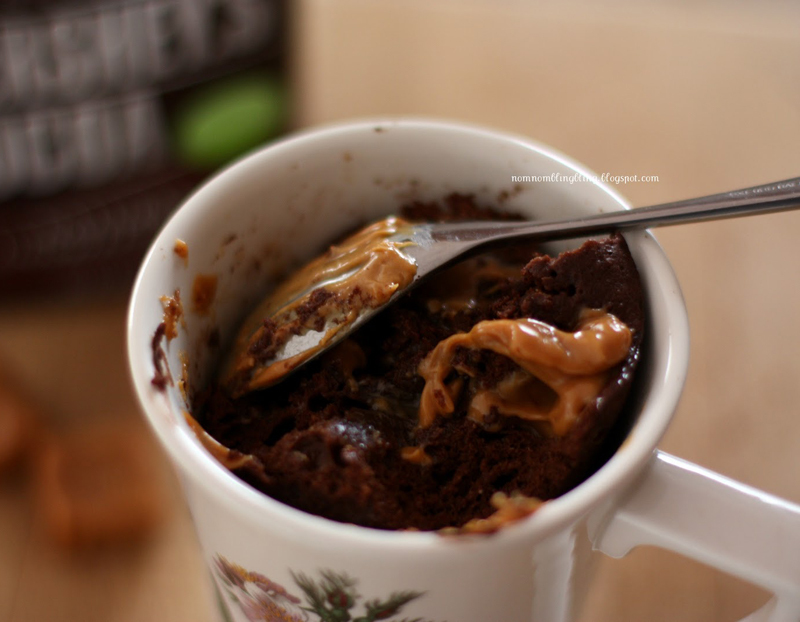 Marshmallow Fluff and peanut butter make for a happy mug cake marriage. 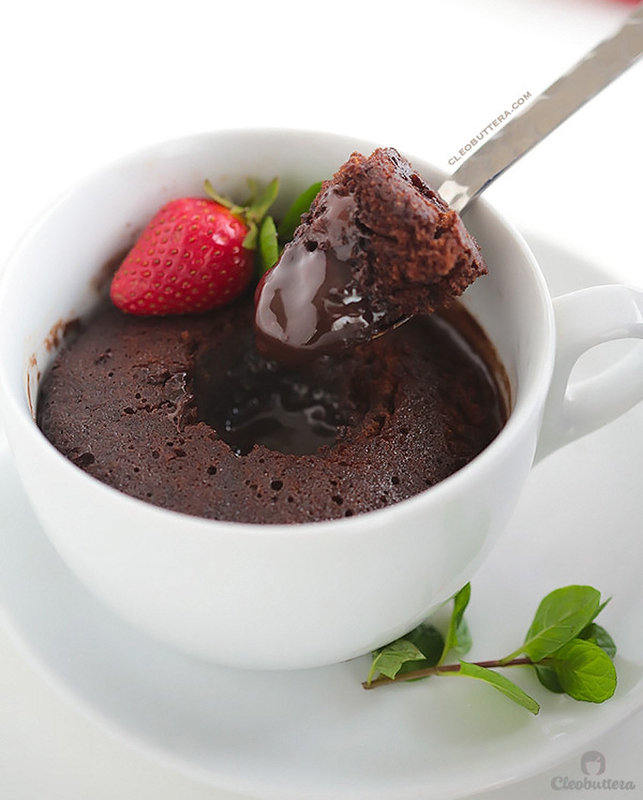 55 seconds and 3 ingredients are all you need for this gooey chocolate mug cake. 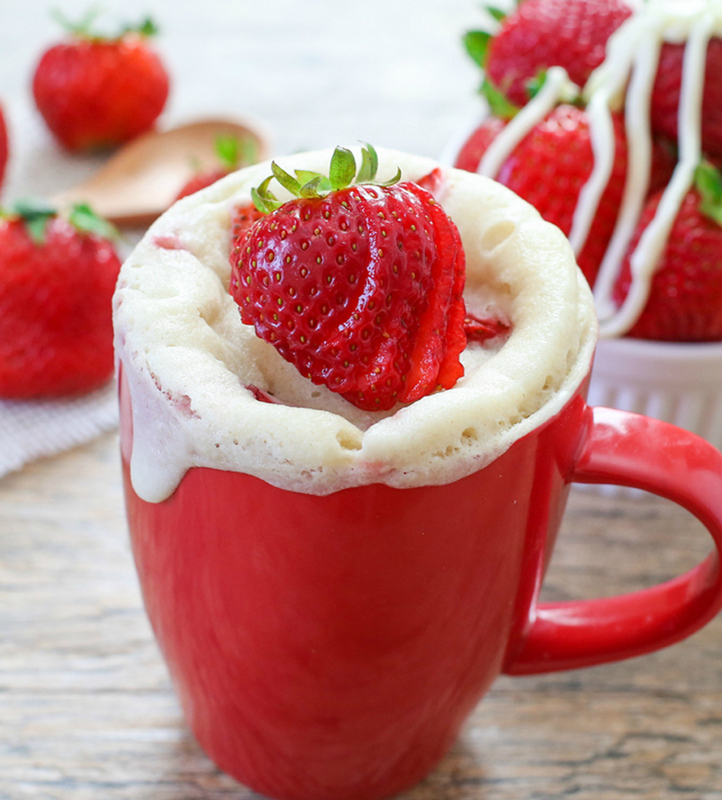 When you’re craving a fruity-flavored cake, this strawberries and cream mug cake is your answer. Chocolate and peanut butter is a classic combination. 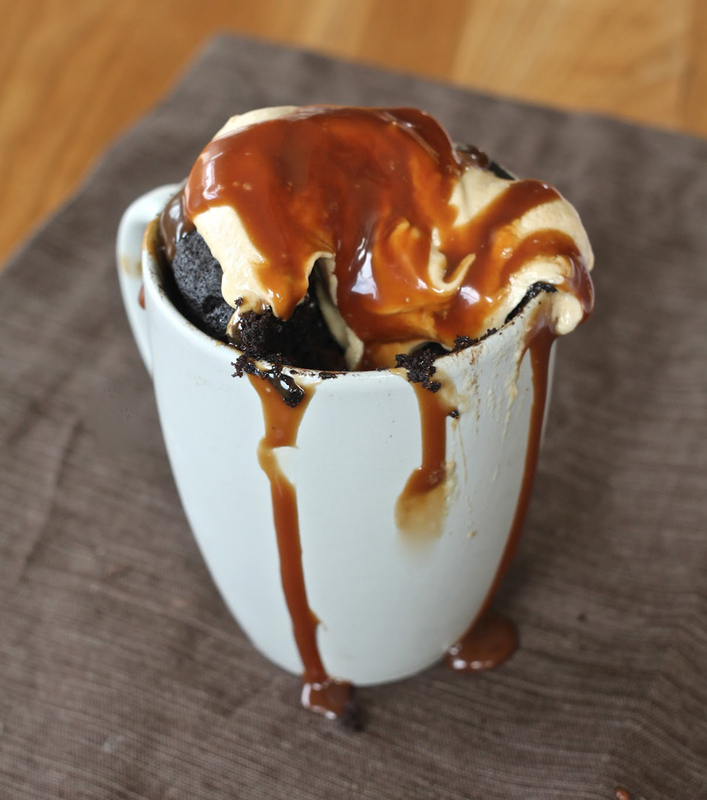 Use some salted caramels to add a flavorful twist to your mug cake, or swap in a different type of candy to experiment with the taste. 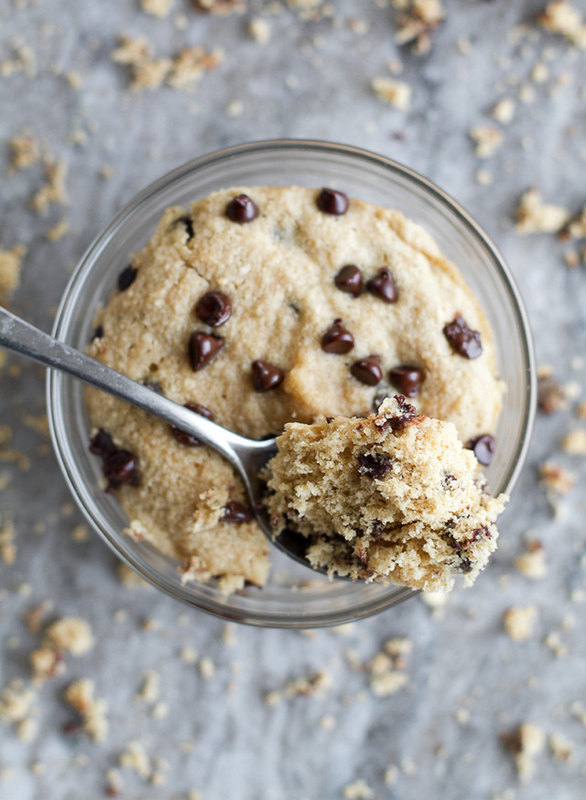 These quick treats are so fudgy and tasty, you won’t even miss the gluten!